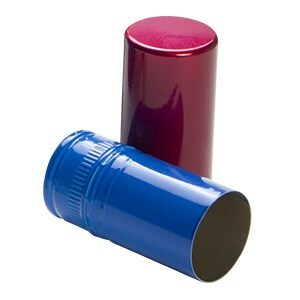 and coatings for cans, ends and closures. 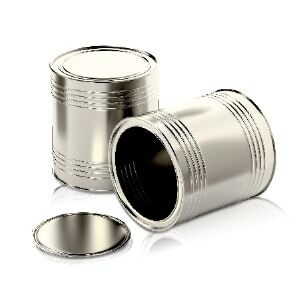 and metal packaging used for cosmetics and perfumery packaging. 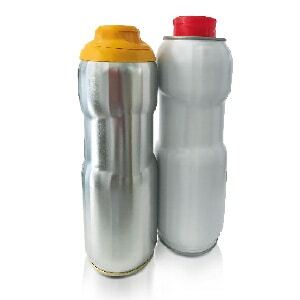 for light metal cans, ends and closures. 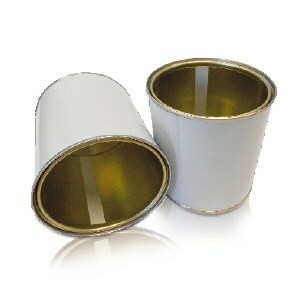 for glass, plastic and metal packaging used for cosmetics and perfumery packaging. 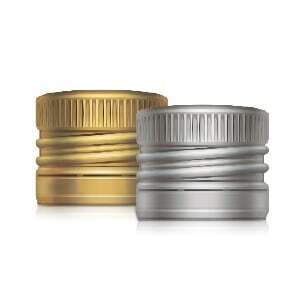 Polyester base coatings and varnishes, UV-cure overprint varnishes, polyester and water-based enamels, epoxy protective lacquers and water-based spray coatings for the decoration of caps and closures. 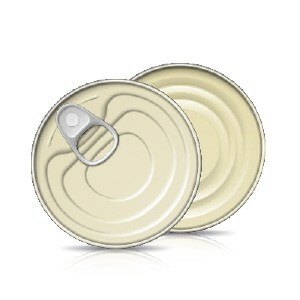 BPA not intend Schekoplast seam protection powder for 3p food cans and special powder for technical and chemical cans. 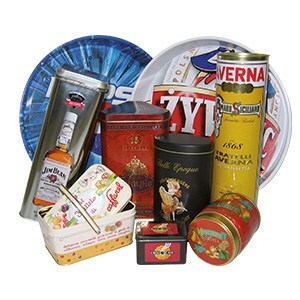 A complete range of dry and wet offset lithographic inks is, both UV and Thermal-cure. 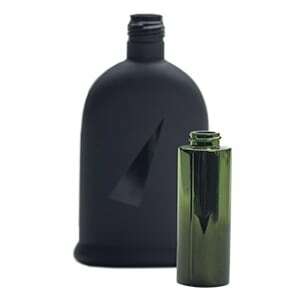 The inks are available also for wall-side decoration. 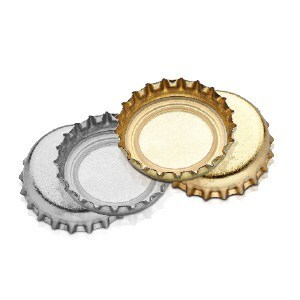 Internal and external coatings for caps and closures, which are available in the complete colour spectrum including metallic effects for the spray coating of screw caps. 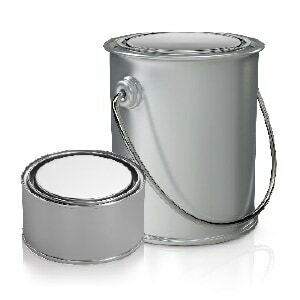 For can ends our complete offering includes internal and external coating systems and electro-coating for the repair of easy open ends. 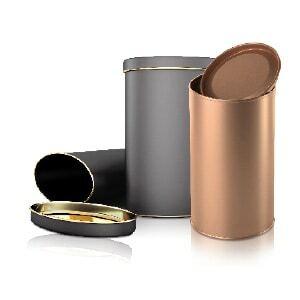 For special and technical packaging, the portfolio includes also high performance protective coating systems for the interior of packaging. 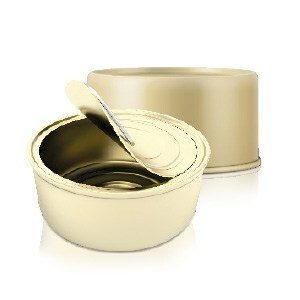 Coatings for food contact cans are available also in the BPA not intend versions. 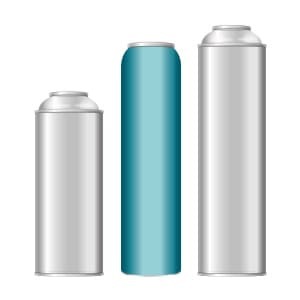 Special domain: spray coatings for plastic, glass and metal packaging. 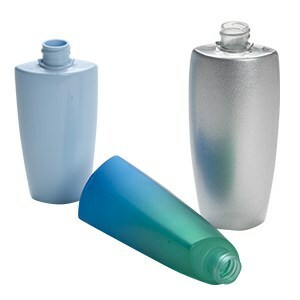 These coatings raise the value of nearby all packaging but also especially of plastic and glass and improve the barrier properties. 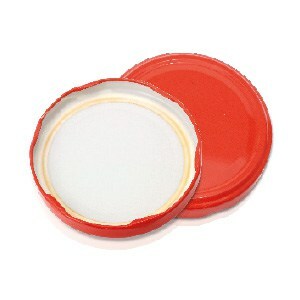 Yet conventionally drying lacquers are being gradually substituted by UV-curing systems. All food contact products are certified by external institutions such as German Nehring Institut, using American FDA approved raw materials and complying with European legislation.